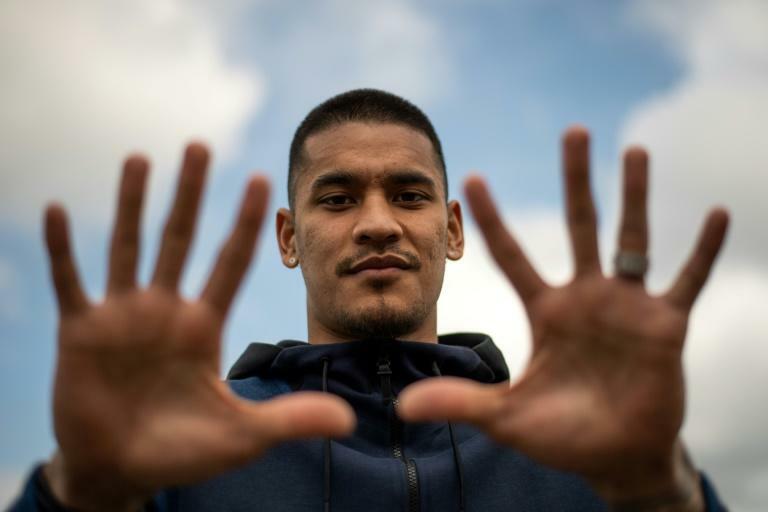 When Paris Saint-Germain host Monaco on Sunday seeking to seal the Ligue 1 title, Alphonse Areola will be living his dream, but the young 'keeper still faces challenges. First, he has to keep out Monaco, who last season ended PSG's run of four consecutive titles and this time sit second, 14 points behind with six rounds to play. "Last year they took the title from us and that hurt us because this club is in the habit of winning the league every year," the 25-year old told AFP in an interview. "So it's even more symbolic against them. We have the chance to bring the title back to Paris." "Last season a new coach and new players had come in and it was necessary to adapt," he said. "This season we have gelled." "People are trivialising this title too much," Areola said. "You have to be consistent and perform well over the entire season." Areola is a "child of the club." His parents came to France from the Philippines and he was born and grew up in Paris, playing for the "Little Angels" youth team on the Left Bank before joining PSG at the age of 13. "Playing for my club, that's exceptional and I'm clearly living my dream," he said. "Now, chasing trophies, that's even better. "I had no doubts, doubt is a big word and it's for the weak, let's say," he said. "I continued to work. I did not let go. Some might have gone down, but I'm proud to say that I managed to come through it." This season Areola has become the regular starter but he is not an established star of the sort PSG covet. Atletico Madrid's Jan Oblak, Milan's teenage phenomenon Gianluigi Donnarumma and Chelsea's Thibaut Courtois are among the many rumoured to be on their way to supplant Areola. "If the club is looking for someone else, that's not my choice," he said. "But if they announce someone else is coming in, I will be even more motivated." PSG's spending means Areola is playing behind one of the most expensive lineups in football history after the club added Neymar, Dani Alves and Kylian Mbappe last summer. "It brings even more renown to the club when great players come in, even if there have been always very, very great players here," he said. "But the arrival of two experienced players, and one who is going to become a force was a plus for the club." "We won our group, which was the objective, but then we were drawn against Real Madrid," he said "They have the experience in this competition. I'm not saying we don't, but they have the habit of winning. That was perhaps the difference." "I believe in my ability to be in the 23," he said. "But nothing can be taken for granted... until the list is out, I will not be sure." "To be part of the squad is already huge and to be part of the 23 going to the World Cup would be even more magnificent." "I am behind two legends." "No. Us, the French. There are some nice teams but, look, I am French and I am for the team."